Now more than ever, consumers are at the center of their medical experiences. It is crucial for healthcare providers to have a usercentric digital presence. 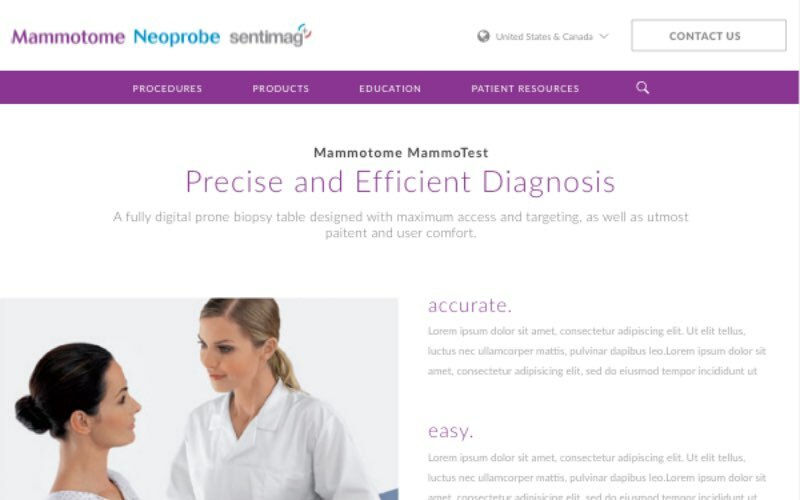 By leveraging stakeholder interviews, consumer journey maps, persona definition, and other industry best practices, Accella redesigned Mammotome’s website with a focus on user experience and ease of navigation. 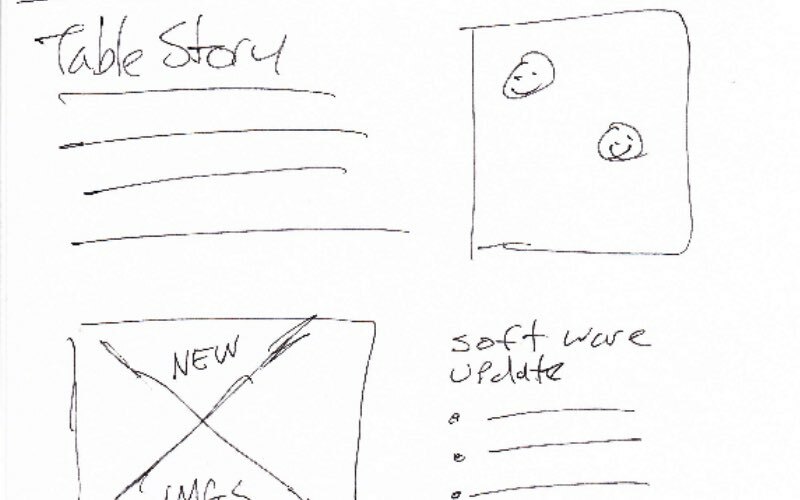 During the wireframe process, all of the information gathered during the workshop was used to help create low fidelity layouts depicting where content, images, menus, call to actions and other information would be positioned on the page. 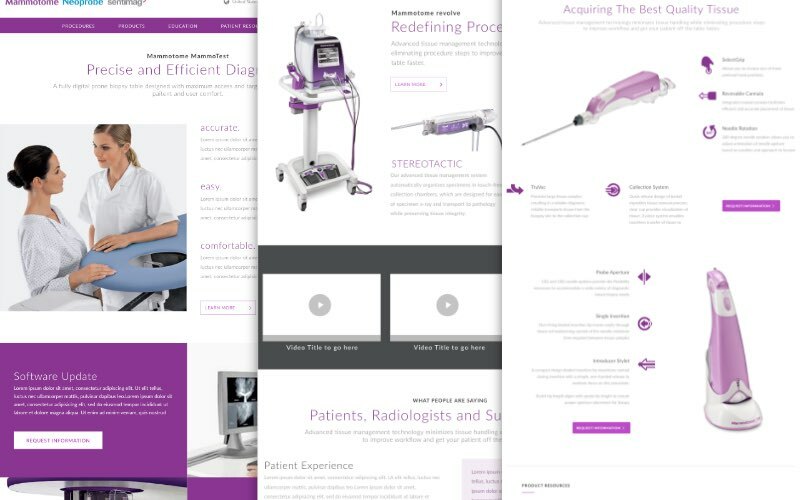 The wireframes were then used to create an interactive mockup of the site for the client to click around and get a feel for the new user experience. Feedback from the client allowed us to make effective changes and ultimately transform the low fidelity wires into high fidelity user interface designs. 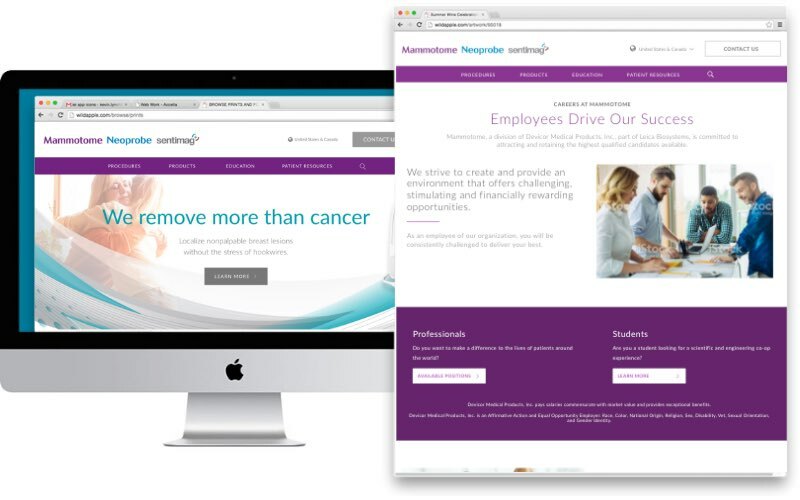 These designs included the company branding of colors and images as well as styling the new content and call to actions. Once the designs were approved the development of the website started. The website was created using a CMS, image assets, HTML, CSS and custom PHP. 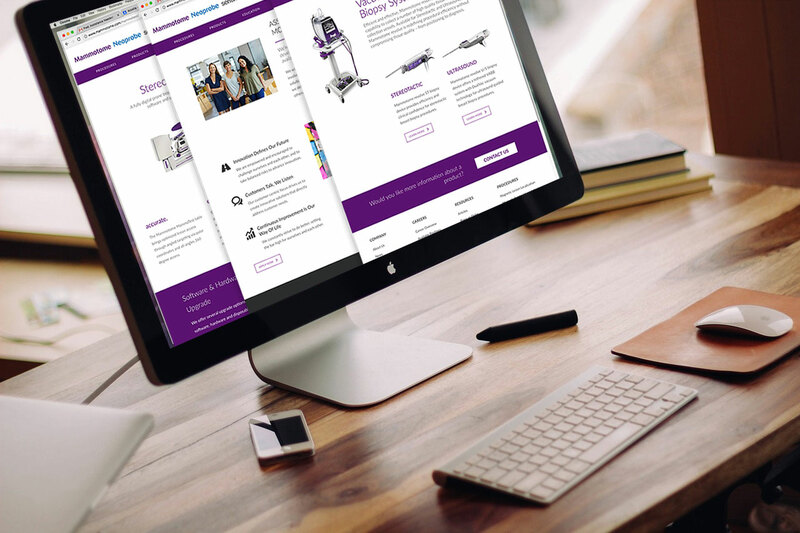 The CMS allows the client to edit product information with ease, as well as keep their customers informed with updated news, events and educational information. 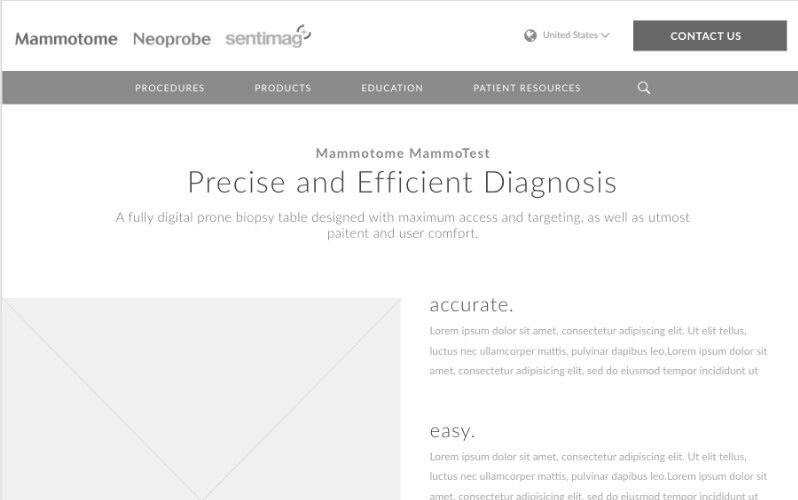 After testing and final client approvals, a production date was scheduled and the Mammotome site was launched!